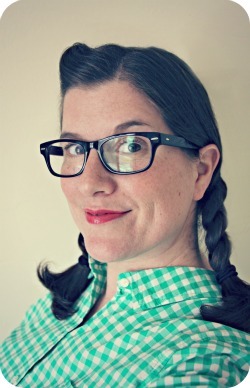 WhiMSy love: Buy Handmade for Christmas! 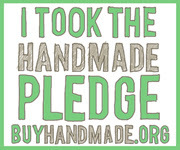 I keep seeing this badge on my favorite blogs & was intrigued & interested in the whole "PLEDGING" to buy handmade thing. So, I clicked. I pledged. And this year for Christmas I'm buying only handmade products. Etsy, here I come! Of course Etsy is not the only place in the world to buy handmade. It'll be SO MUCH FUN this year making fab purchases at the Christmas bazaars I go to with my mom every year....searching for one-of-a-kind handcrafted treasures at local boutiques....staying up late at night to click & shop at my favorite & beloved Etsy shops! I can't wait! I seriously am so excited to begin my Christmas shopping hunt!